Setting up a new office, need a phone system upgrade or simply want NBN installed at your home, give CommanderNT a call for GREAT SAVINGS of premium quality products. Don’t miss out on leads and sales by waiting in an overseas call centre queue or standing in line for hours! 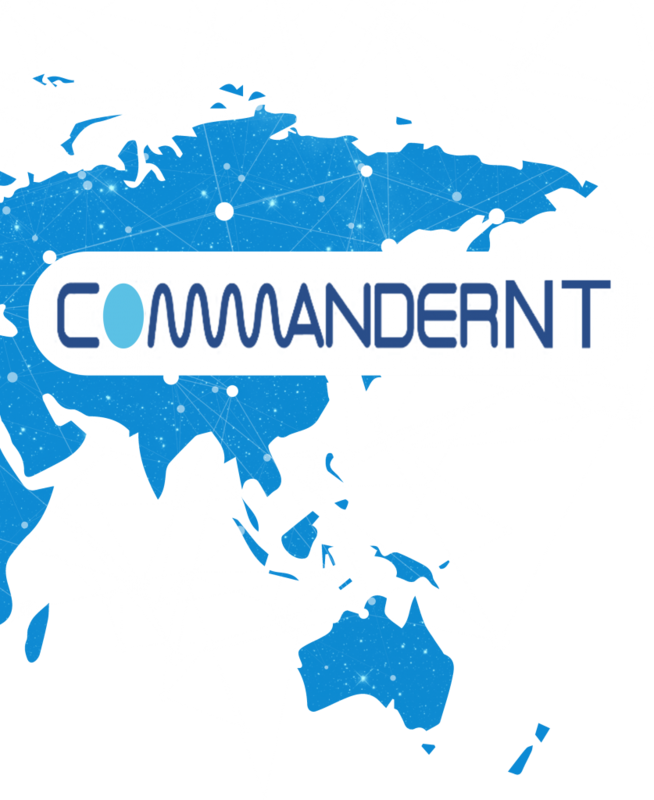 CommanderNT is the only way to do business stress free and keep you connected!